The word of the 2011-12 season in D.C. sports is "accountability." The Washington Capitals were the first to employ such a method as former head coach Bruce Boudreau decided not to coddle his players anymore and instead held them more responsible for their actions. Players were benched for a myriad of reasons, but it was ultimately too little, too late as the team fired Boudreau in late November. This week, accountability has seeped into the Washington Wizards' locker room. Head coach Randy Wittman benched JaVale McGee and Nick Young during the second half of Tuesday's 119-118 loss to the Milwaukee Bucks after poor defensive play. Apparently, the lesson had not been completed Wednesday against the Orlando Magic, as Wittman benched McGee and Young to start the game (ending the former's 83-game consecutive start streak, according to Comcast Sportsnet), starting Jordan Crawford and Kevin Seraphin instead. One night after erasing a 22-point deficit before losing by one, the Wizards only lost by seven, 102-95, after trailing by as many as 17 and they did it with McGee and Young only playing a total of 35 minutes (they normally average around 60 minutes combined per game). The Wizards have continued to be competitive without contributions from two of their marquee players. Perhaps Wittman's brand of tough love will pay off in the future (since this season is more or less a dud). During a pre-Thanksgiving game against the Phoenix Coyotes November 21, the Caps were trailing 2-1 when a red balloon descended onto the Verizon Center ice. The balloon ominously hung over the head of Coyotes goalie Jason LaBarbera before it was eventually caught by a referee. Shortly after, Cody Eakin (who, coincidentally, is a redhead) scored the game-tying goal and the Caps rallied to win 4-3. "Rally Balloon" was born. 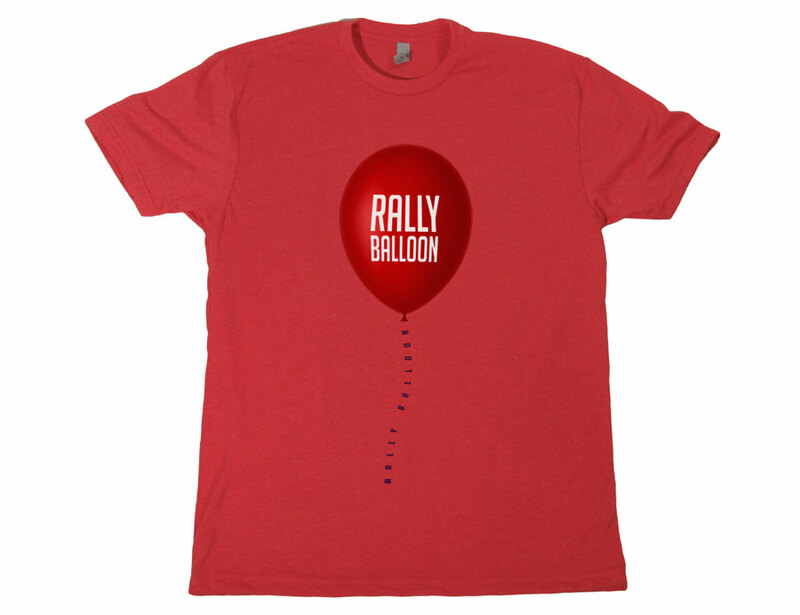 "Rally Balloon" had its 15 minutes of fame as t-shirts and Twitter accounts shortly followed, but like a balloon caught in an updraft, we have not seen it since. But never fear, Caps fans, because the latest rally craze is upon us: "Rally Poncho." Team owner Ted Leonsis shared this picture of himself wearing a poncho that a friend brought him during Tuesday's 3-2 overtime win over the New York Islanders. According to Leonsis, he donned the poncho (which his friend bought in Mexico) when the Caps were trailing 2-0 late in the third period. The Caps ultimately won the game 3-2 in overtime. It is only a matter before "Rally Poncho" catches on. With 19 games (10 at home) remaining, I'm sure "Rally Poncho" will make another appearance. If the Caps continue to rally around it, then it will surely end up available for sale at the team store for the low, low price of somewhere between $80-$100. CAPITALism at its finest, folks.